Jessica McBride is the younger of two children, born and raised in Florida. 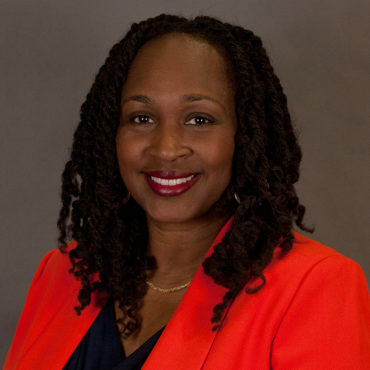 She earned a bachelor’s degree from Florida State University and completed her graduate degrees at Florida A&M University. Her 25-year career in education spans elementary school to graduate school. Before becoming an author, she co-founded the Imani Dance Program for Youth Development, a nonprofit that teaches adolescents self-esteem through the performing arts. She co-authored Oliver Vance, Pull Up Your Pants! in 2011 and published Almost a Statistic in 2015.